If you’re looking to get the most out of your DB2® environment, you need to ensure that I/O performance is optimized. Although you can improve performance by using faster processors and systems, data must still be read from and written to storage. Unfortunately, neither hard disk drive nor solid disk drive storage can provide the necessary speed to keep up. 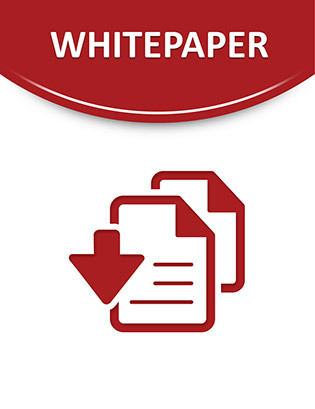 Access this white paper to learn how a new suite of products are providing faster external storage with lower latency in an easy to integrate package. Moving your I/O-intensive operations to this storage provides an immediate increase in performance while also reducing costs for power, cooling and administration.